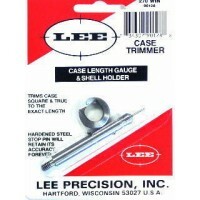 This Lee Precision Case Length Gauge is the easiest way to trim 6.5mm Grendel cases to the proper length while squaring case mouths at the same time. 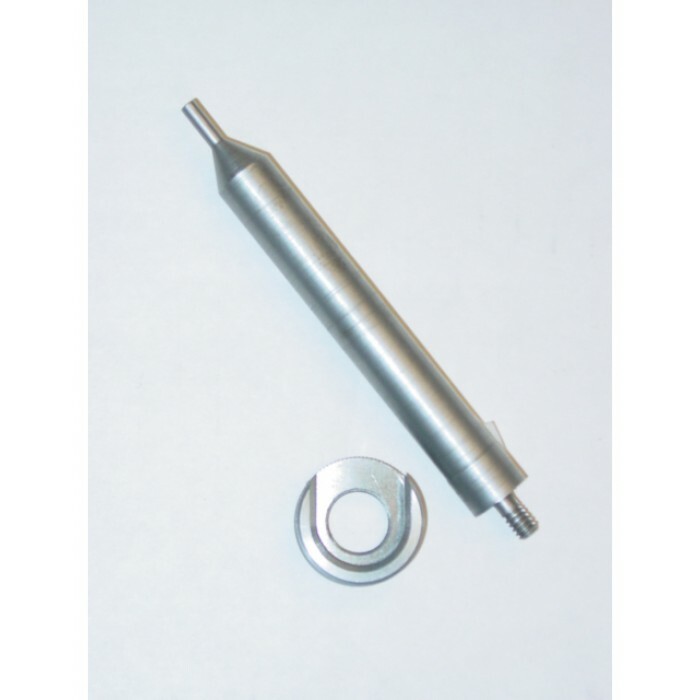 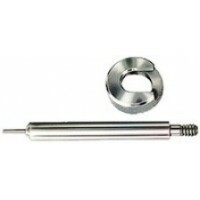 The hardened steel Case Length Gauge is precisely sized to produce cases perfectly trimmed to the SAAMI (Sporting Arms and Ammunition Manufacturers' Institute) standard length. 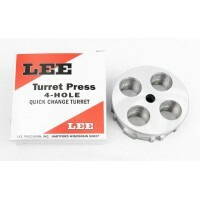 The specially designed shell holder helps keep everything square. 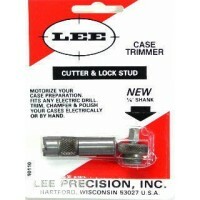 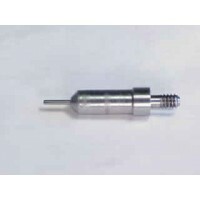 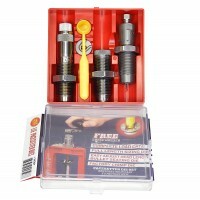 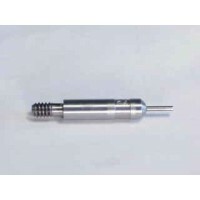 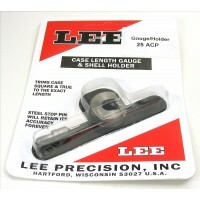 This Lee Precision Case Length Gauge is the easiest way to trim 6.5 X 50mmSR Arrisaka cases to the p..